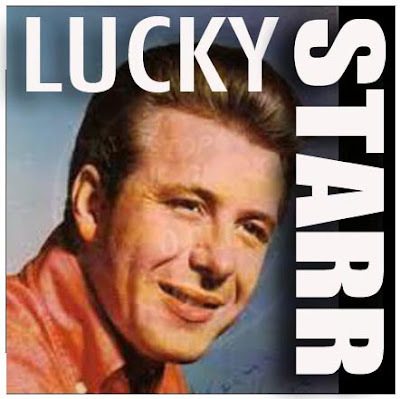 Leslie Morrison (born 29 December 1940), better known by his stage name Lucky Starr, is an Australian singer. He released the tongue-twisting, "I've Been Everywhere" as a single in 1962, written by the singer-songwriter Geoff Mack, which name-drops numerous Australian towns. Adapted to American towns, it became a hit for Hank Snow. Morrison began his rock and roll career in 1957 as lead singer of The Hepparays. He was a regular on Bandstand and Six O'Clock Rock, and took over from Johnny O'Keefe as host of the latter for a season in 1960.